Lachha paratha, a layered North Indian flat bread made with whole wheat flour or atta & without egg. How to make lachha paratha step by step with pictures [...] Read More... 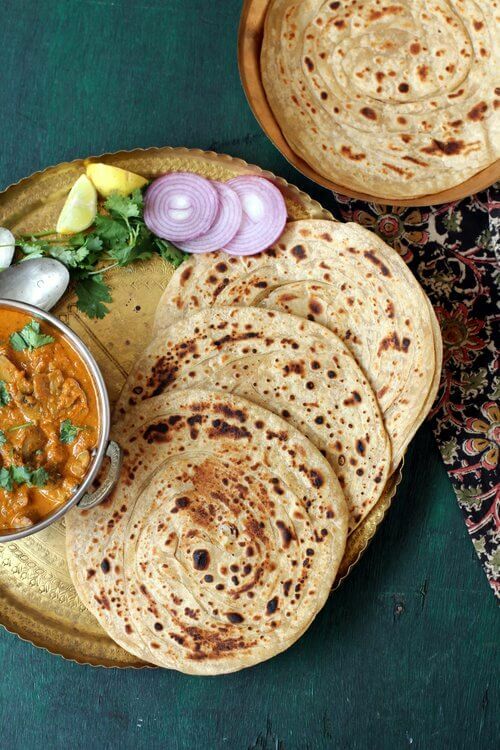 The post Lachha paratha recipe appeared first on Indian food recipes - Food and cooking blog. ..